Fighting for Food Justice & System Change. 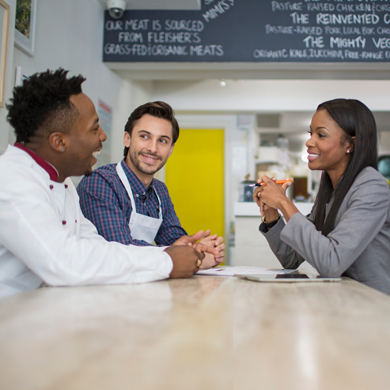 OMD is organizing communities in North Carolina to radically change people’s relationship to food. Zakiyaa, our local Field Organizer, is our boots on the ground, to support people to eat more plant-based and to build a coalition of organizations and resistance leaders to co-create change. 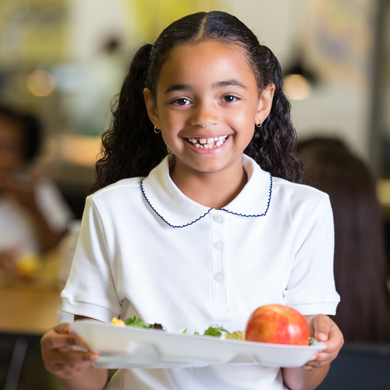 Through our community-led coalition and team of volunteers, our goal is to get more plant-based food served in local K-12 schools and restaurants to improve people’s health, promote food equity and to protect the planet. North Carolina is ground zero for environmental justice and a hotbed of health inequity. 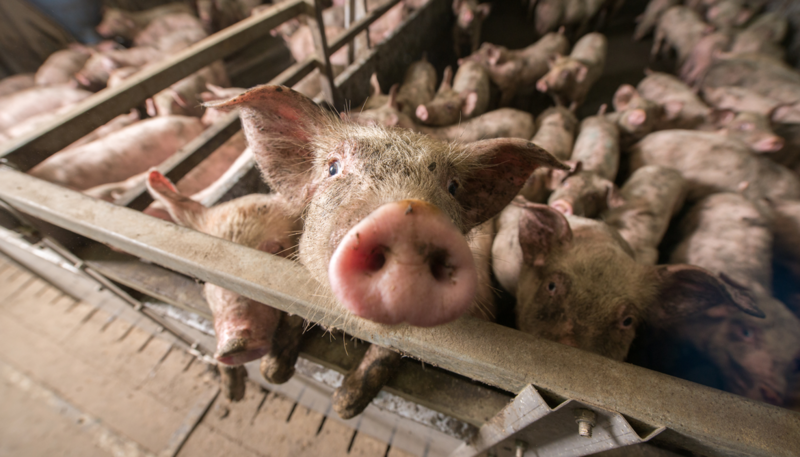 The state has the largest number of CAFOs (concentrated animal feeding operations — a.k.a. factory farms) in the country, and Durham County has more hogs per capita than people. The conditions are causing an ongoing public health and environmental crisis, mostly in communities of color and those living in poverty. People living near these operations often suffer from chronic illness and are subjected to substandard living, as the noxious stench from the “lagoons” of excrement are inescapable — even when indoors. Natural disasters like Hurricane Florence also cause environmental hazards near factory farms. In the wake of these storms, flood waters rise and the feces-filled lagoons spill hundreds of thousands of gallons of sewage into nearby water sources, exposing people and wildlife to dangerous bacteria. Yet the people are pushing back with a recent win against a major corporate hog farming operation that was causing harm to the community. But Big Ag fought back. Now, a law has been passed in North Carolina that stymies people from filing health or environmental nuisance suits against commercial hog operations. People want justice, clean air and water, better health and an end to corporate animal agriculture’s oppressive negative impacts. Kids and families deserve better. 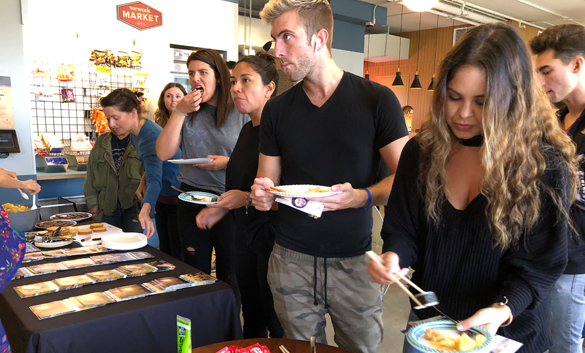 OMD aims to work together with communities to increase access to healthy, plant-based foods, tell stories of local leaders and change the game — starting with restaurants and school lunch programs. Follow along as we share local stories celebrating the inspiring and powerful voices of change. To learn more, check out our blog. Join the movement. Are you a North Carolina resident and want to get involved? 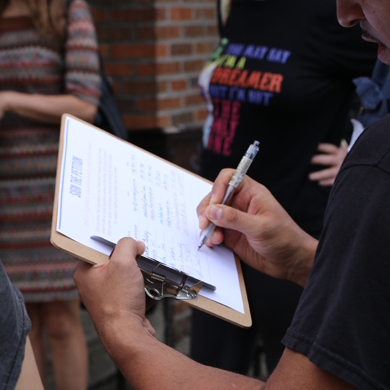 Add your name to the list below for our Field Organizer to get in touch. I agree to receive OMD’s newsletter and occasional updates and know I can opt out anytime. You can help change food systems. 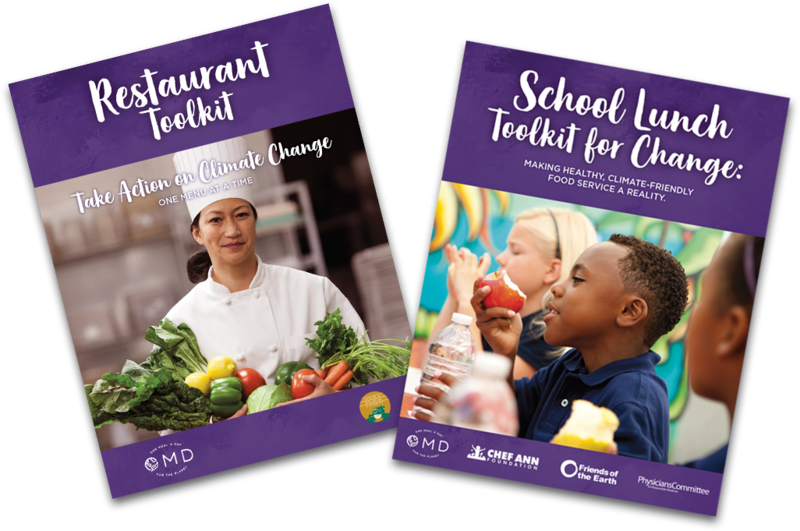 To learn more, and download our toolkits to advocate for change at K-12 schools and restaurants near you — whether you’re in North Carolina or California. 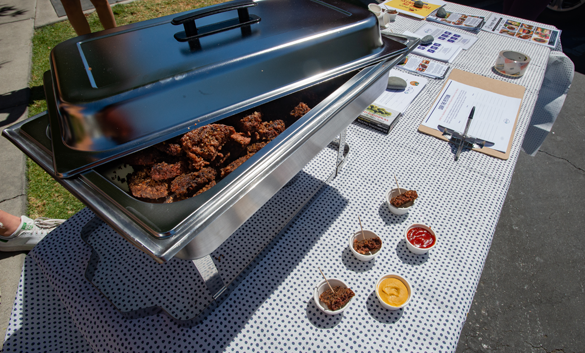 OMD will be hosting events throughout our pilot campaign in the Triangle area. To learn more about upcoming actions, screenings, conferences and more, visit our Events page.